Approx. 147 x 115 x 81 mm/5.8 x 4.6 x 3.2 in. 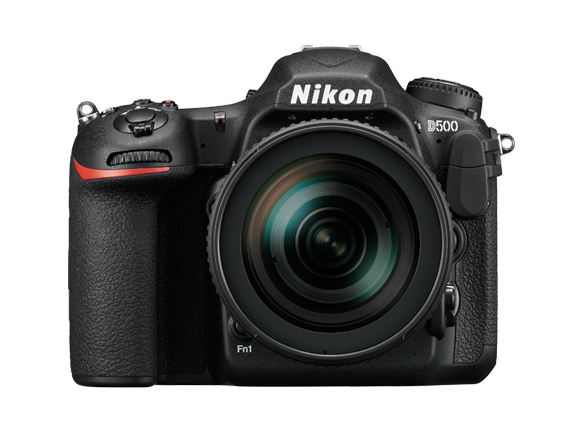 Nikon reserves the right to change the appearance and specifications of the hardware and software described in this material at any time and without prior notice. The Bluetooth® word mark and logos are registered trademarks owned by Bluetooth SIG, Inc., and any use of such marks by Nikon Corporation is under license. Wi-Fi® and the Wi-Fi logo are trademarks or registered trademarks of the Wi-Fi Alliance®. N-Mark is a trademark or registered trademark of NFC Forum, Inc., in the United States and/or other countries. Other products and brand names are trademarks or registered trademarks of their respective companies.